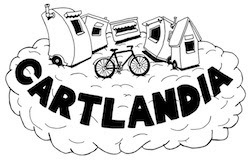 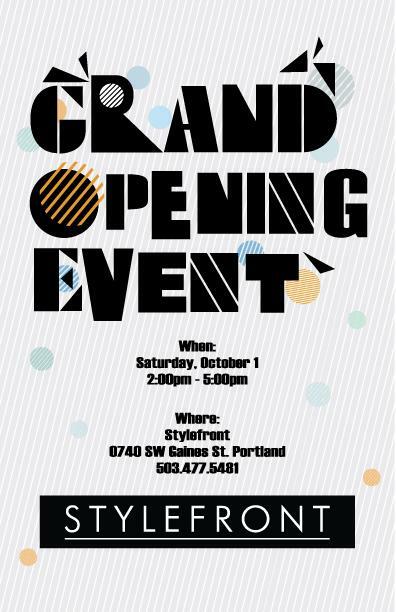 Stylefront is holding a Grand Opening Event on Saturday, Oct. 1 from 2:00-5:00pm. Come down and enjoy free wine, cheese and other refreshments while getting acquainted with Jennifer and the others at Stylefront. 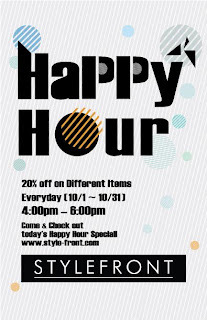 In addition, they will be holding happy hour events every day from 4:00-8:00pm during the month of October, with happy hour sales on various items each night.